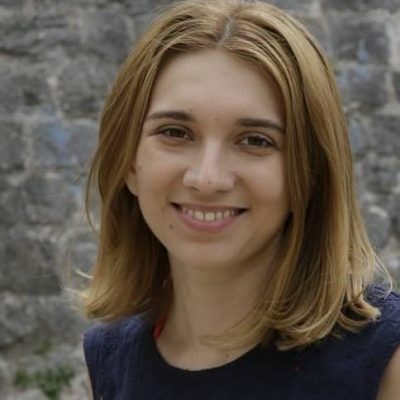 Olha Lypynska is a manager of the project aimed at supporting young journalists in V4 countries. She’s located in Lviv (Ukraine) where she works as a coordinator in NGO Lviv Media Forum. During 2 years at this position, she participated in organizing international conferences Lviv Media Forums, worked as a manager of Schools of Media Management and School of Literary Journalism. Olha also is responsible for seeking grant support for NGO.